Fee includes entry for Driver + 1 passenger. Children under 16 free. Cars and Small Vans welcome. If your vehicle is a larger type van, please book a trade plot. If you are operating as a business, you must carry your own business insurance for operating at shows. By paying your booking fee, you are deemed to have agreed to the terms and conditions for entry to this show. 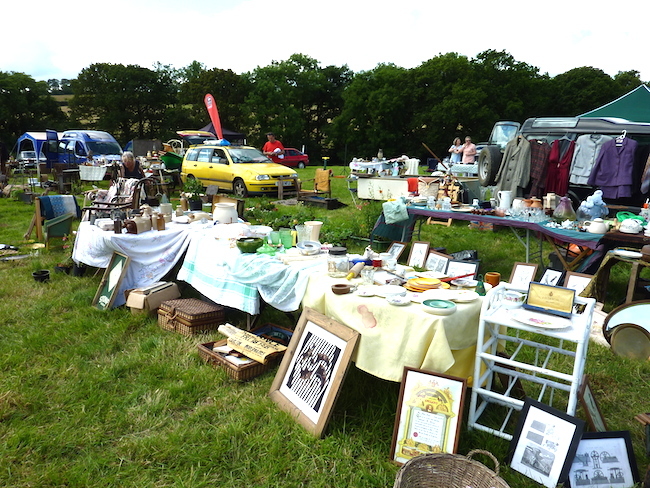 As a car boot seller you are also able to use our camp site.